COME WORK WITH A LEADING LANDSCAPE COMPANY! 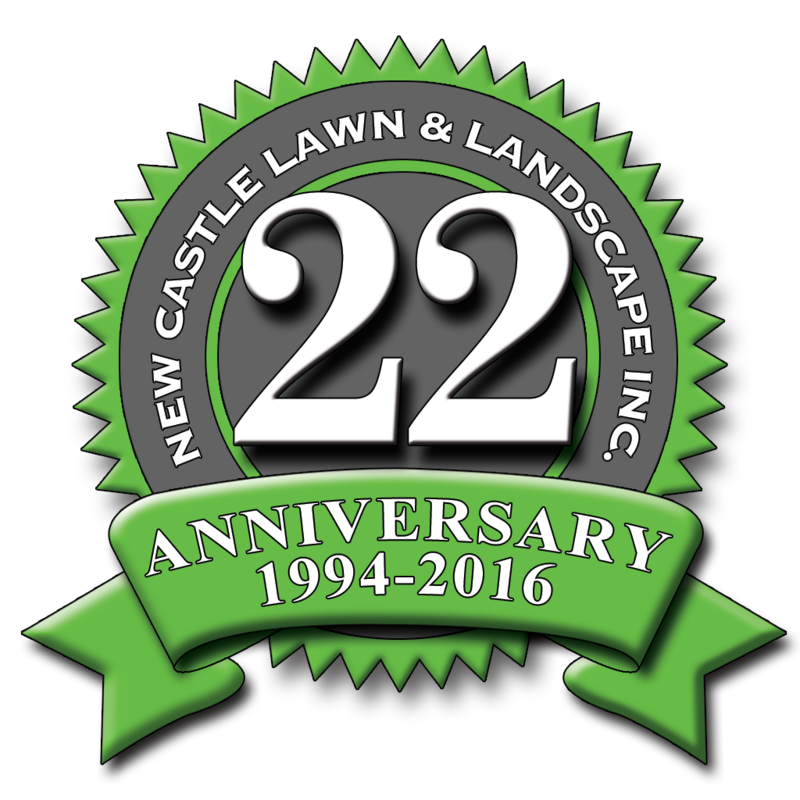 • New Castle Lawn & Landscape is a great place to work! Your safety and training are top priorities for ensuring our employees are prepared and successful! • You can be a part of our team! We are a well established, family-centered company with steady work for dependable, drug-free professionals. • We are a growing, exciting company with career opportunities in our Construction, Enhancements, Tree, Turf/Plant Care, Maintenance and Awning divisions. 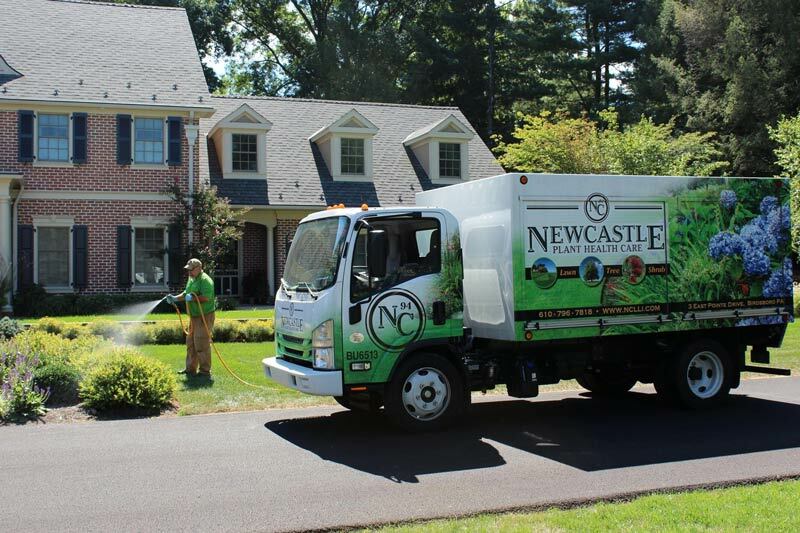 • New Castle presents its team members with a full range of training opportunities to help you develop your green industry skills, along with a competitive compensation package and signing bonus. 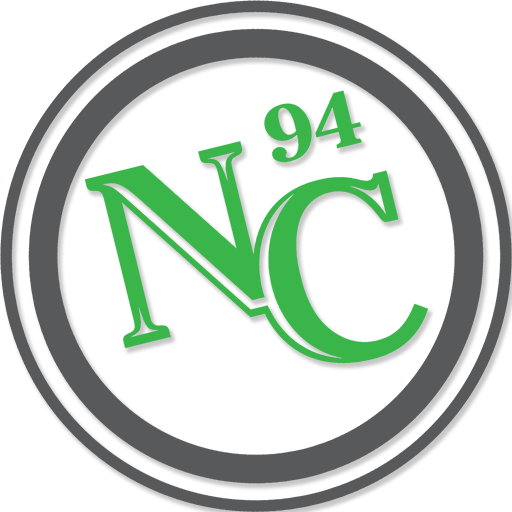 All of us at New Castle are delighted you are considering a career with us. • Take advantage of this opportunity by filling out our online application below. Feel free to contact Cheliese at 610-796-7818 or email [email protected] for more information or to speak with a hiring manager.